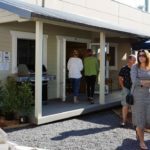 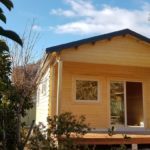 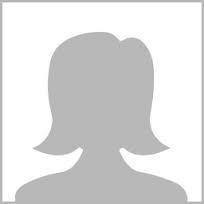 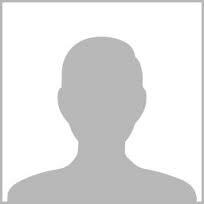 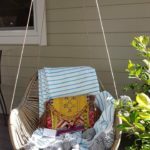 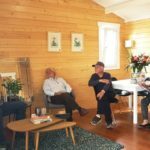 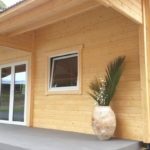 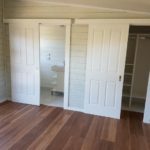 This is the gallery of granny flats built by our granny flats builders. 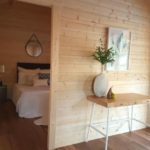 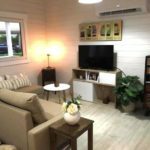 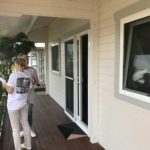 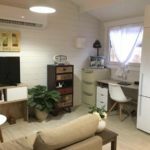 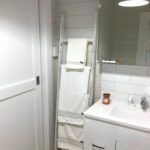 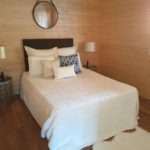 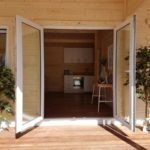 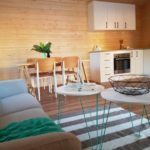 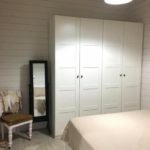 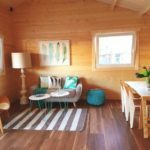 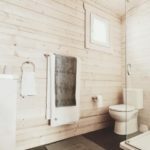 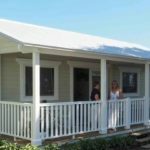 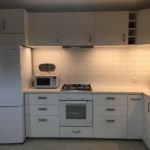 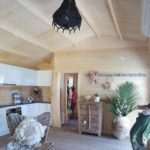 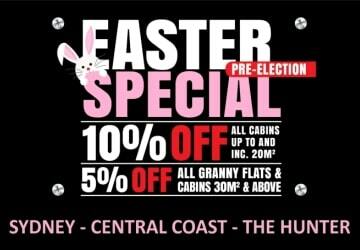 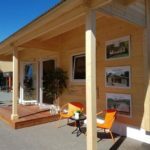 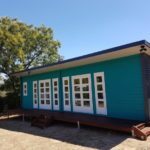 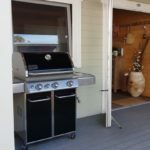 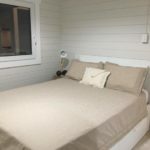 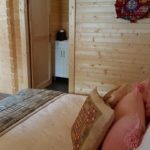 Visit our Display Village on the Central Coast or a Display Village in Canberra to see a Cyprus granny flat display or contact us for an obligation free quote. 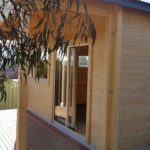 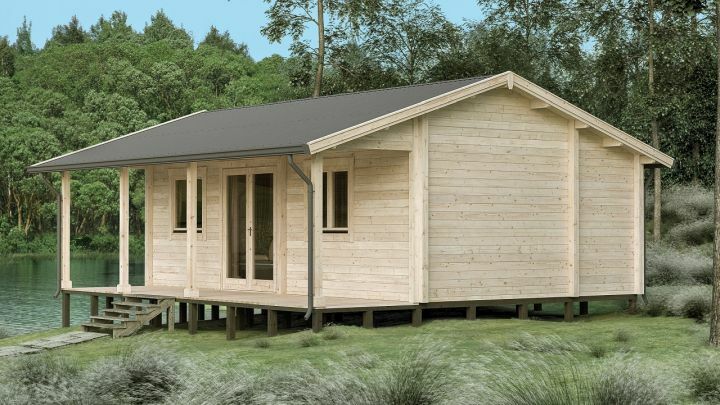 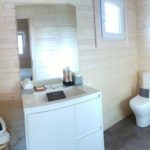 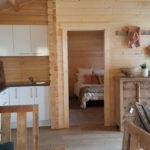 Also check our backyard cabins gallery if you are interested in smaller cabins and studios.